This is a companion guide to Think Good Feel Good: A Cognitive Behaviour Therapy Workbook for Children and Young People. 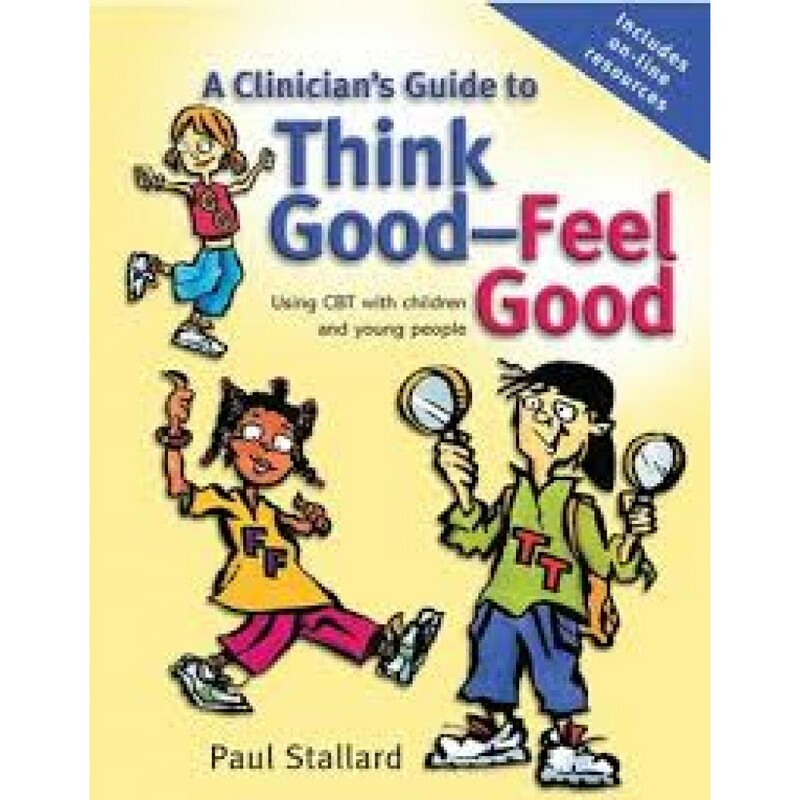 Designed for clinicians using the original workbook in their work with children, the book builds upon the workbook materials by offering guidance on all aspects of the therapeutic process and a range of case studies highlighting therapy in action. Topics covered include parent involvement, key cognitive distortions in children, formulations, challenging thoughts, guided discovery and the use of imagery. Also included is a chapter focusing on possible problems in therapy and strategies for overcoming them.